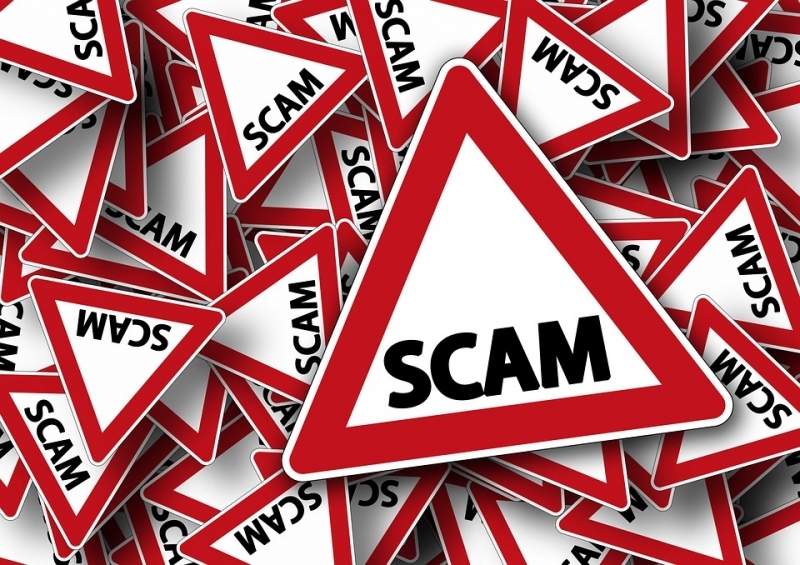 The Niagara Regional Police Service is reminding residents to be cautious of the on-going Canada Revenue Agency scam. Residents have been receiving phone calls from criminals attempting to extort money from their victims by telephone, mail, text message or email. 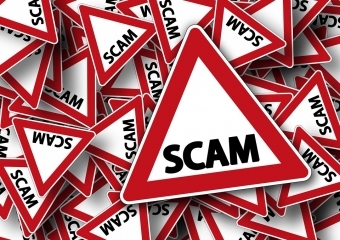 It is a fraudulent communication that claims to be from the Canada Revenue Agency requesting personal information such as a social insurance number, credit card number, bank account number, or passport number. Fraudsters are either phishing for your identification or asking that outstanding taxes be paid by a money service business or by pre-paid debit/credit cards. They may insist that this personal information is needed so that the taxpayer can receive a refund or a benefit payment. Cases of fraudulent communication could also involve threatening or coercive language to scare individuals into paying fictitious debt to the CRA. Other communications urge taxpayers to visit a fake CRA website where the taxpayer is then asked to verify their identity by entering personal information. These are scams and taxpayers should never respond to these fraudulent communications nor click on any of the links provided. Urgency -- The scammer always makes the request sound very urgent, which may cause the victim to not verify the story. Fear -- The scammer plays on the victim's emotions by generating a sense of fear. For instance they may say, "I am scared and I need help from you." Secrecy -- The scammer pleads with the victim not to tell anyone about the situation. Request for Money Transfer or payment through gift cards Victims are usually requested to purchase quantities of gift cards (iTunes or credit cards) or asked to send a money transfer company such as Money Gram, Western Union or even through your own banking institution.